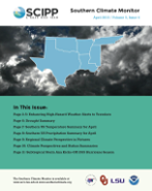 2016 Severe Weather Season: Below-Normal Tornadoes Across the Southern U.S.? 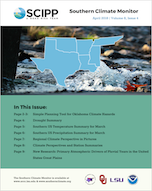 Water System Innovation in Oklahoma: Climate Change Adaptation Strategy? 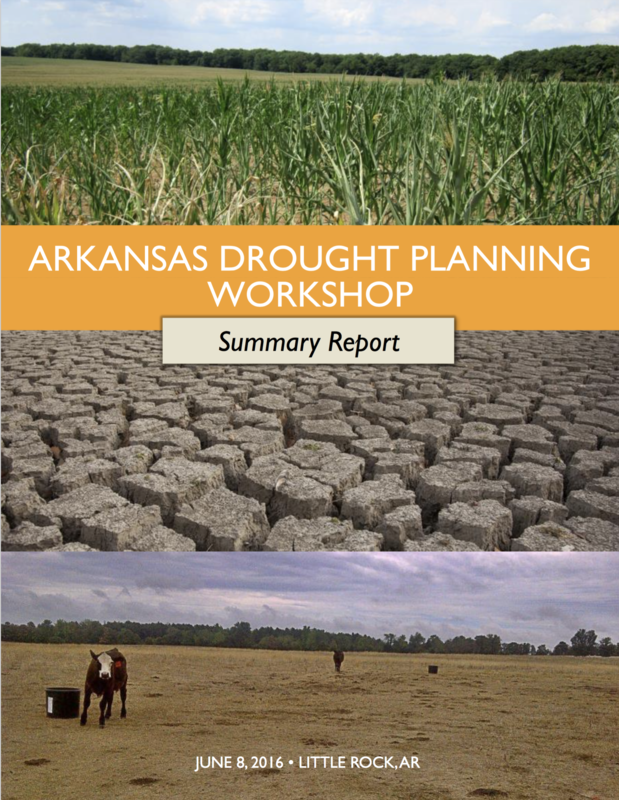 This report is from the June 2016 drought planning workshop in Little Rock, AR. 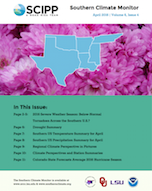 This presentation discusses the topic of emergency managers and planners working together as well as how local climate data can be utilized in planning and hazard mitigation efforts in Arkansas. 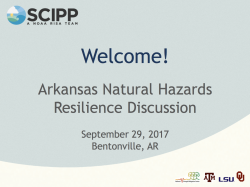 It was presented at a meeting SCIPP held in Bentonville, Arkansas on September 29, 2017. AR Planner & EM Webinar - 1. Introduction: Why Are We Doing This? This presentation introduces that topic of planners and emergency managers working together. It was presented on a webinar on March 30, 2017. This presentation provides an overview of a couple of SCIPP data tools. It was presented on a webinar on March 30, 2017. This is a presentation about how Benton County Planning Director Kevin Gambrill has worked with emergency managers. Mr. Gambrill presented on a webinar that SCIPP held on March 30, 2017.